The flour shifter offered by us is widely acclaimed by the clients for its supreme functionality. 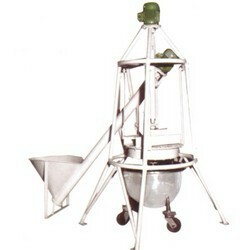 The main function of the machine is to lift the flour directly to the flour shifter hopper. It is very effective and fits into very less space. 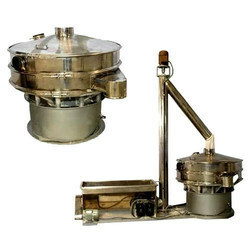 Fabrication of the flour shifter and elevator is made using best quality raw material that is procured from reliable vendors of the market. Looking for Flour Shifter & Evelator ?